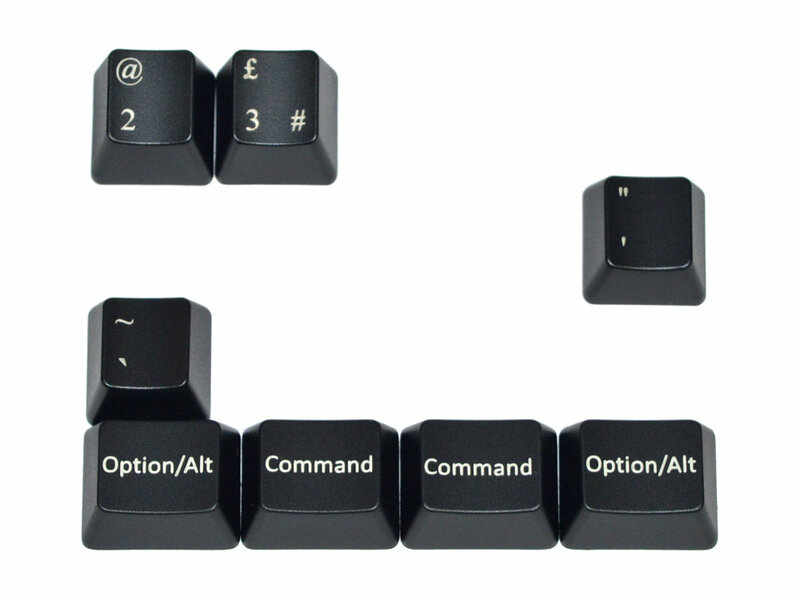 This part keyset will adapt the layout of a standard UK Filco Majestouch 2 keyboard into a UK Mac layout. An easy and worthwhile upgrade of the keycaps to match Apple keyboard layout. Great service from The Keyboard Co.